Raumfahrt+Astronomie-Blog von CENAP - Blog: Raumfahrt - China Focus: Sunrise for Chinas commercial space industry? 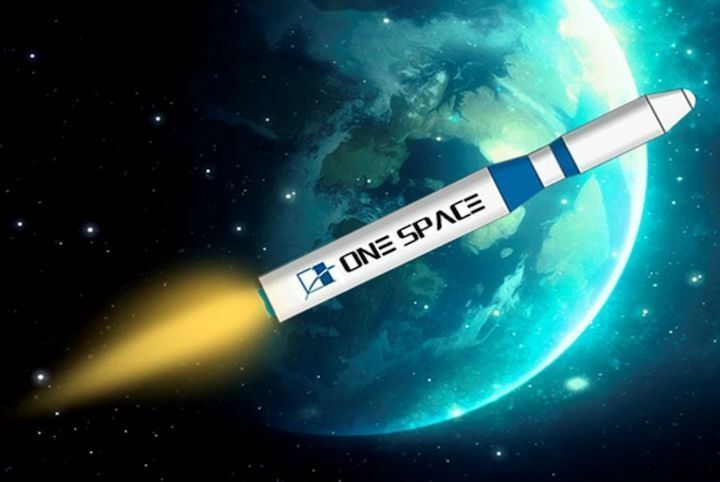 Launching rockets and satellites has long been the preserve of China's state-owned aerospace companies, but private space firms are now popping up hoping to find gold in the space dust. Raumfahrt - China Focus: Sunrise for China's commercial space industry?